Would you like to have pizza and play Super Smash Bros Ultimate with the English Student Association? Then come hang out with us in the Art Students’ room! Everyone is welcome! 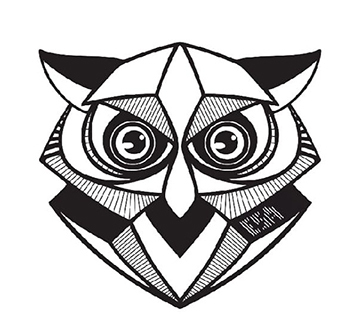 We’re in building D, room 3070, if you’re lost, follow the ESA owl.